Saturday, July 28 from 6:00 p.m. until 8:00 p.m.
Japan is well known for its love of cats and sake, and Koneko says, “a healthy combination of cats and sake has been mathematically proven to increase wellbeing and productivity.” To that end America’s first cat café is hosting a unique night of both. De-stress at Koneko’s one-night-only sake tasting with sake expert Timothy Sullivan. One of the country’s foremost sake sommeliers and founder of the educational sake website urbansake.com, Sullivan will give an overview of a variety of sake and conduct a tasting of sake from Japanese brewery Hakkaisan, for whom Sullivan is the brand ambassador. Perhaps most important, the event includes the cuddling of 20 fluffy kitties. 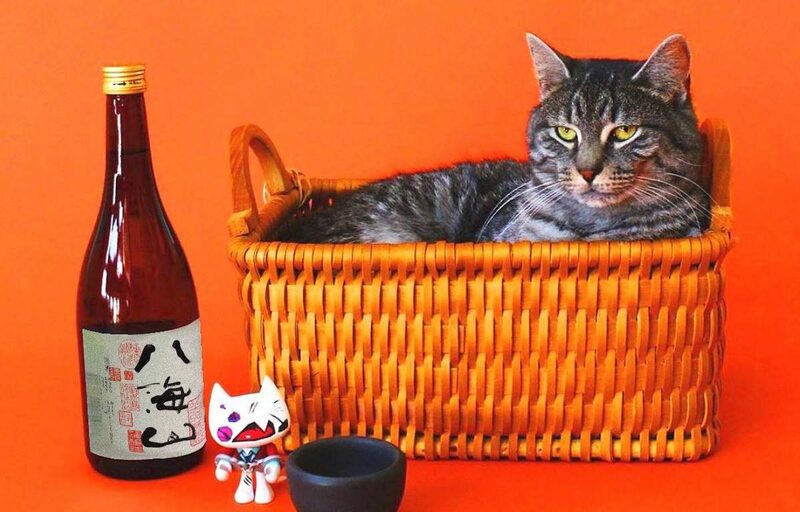 For more information and to purchase tickets to this celebration of sake and cats, please visit Koneko’s website.